Drivers for Uber in Boston cancelled rides for men with “black- sounding” names more often than for other men. Additionally, in a study conducted by MIT, Stanford and the University of Washington, it was found that in Seattle black men faced longer wait times than other men. There are also indications that women passengers have been subject to longer rides (to make more profit) as well as having dealt with inappropriate flirting by male drivers. This new generation of high-tech companies is struggling with how to minimize age old discrimination issues. Uber drivers only get to see first names and not photos of passengers. Lyft drivers, however, get to see both names and photos. Airbnb, who has similar challenges, has created an intimate customer experience by displaying photos of both parties. This additional information, while making the experience more personal, sets the stage for discrimination. There are negative financial implications for drivers with high cancellation rates that result from these potential racial discrimination issues. Simply a stern letter from the leadership of Uber or Lyft to their drivers will not solve this issue, as they might hope. 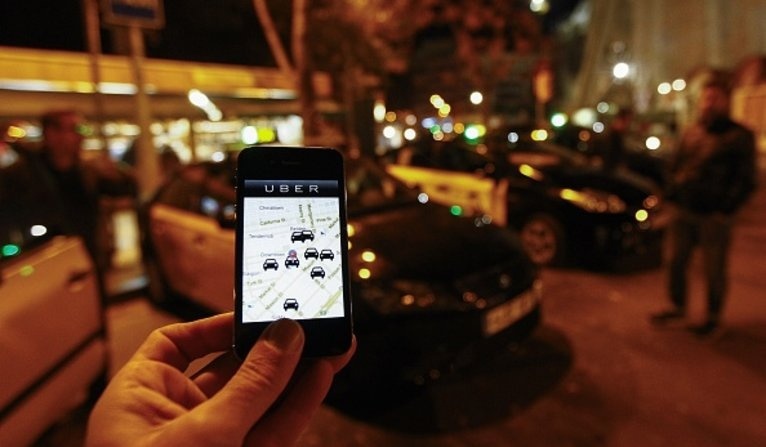 Drivers for Uber and Lyft need to be trained on the various aspects of diversity. This huge issue is facing all businesses, NOW more than ever!